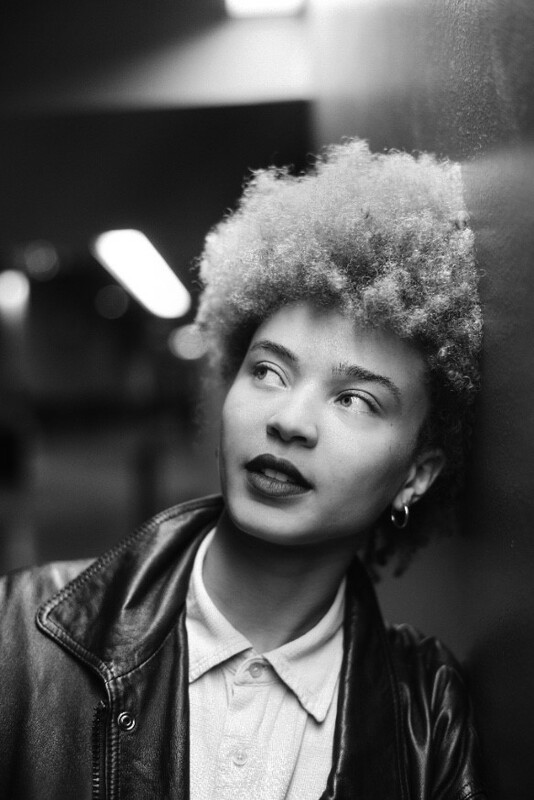 “Answer” is the brand new track from 20-year-old North-West London songstress Connie Constance. Following In The Grass EP, the news song Answer is another slice of brighting talent. Answer sees the Watford born singer and Blue Daisy team up once again for more magic, as Connie’s swoonsome vocals soar above melodic beats, shimmery guitars and ethereal electronics. With her dramatic voice that she utilizes as an instrument itsel – reminding Lauryn Hill – and merging soul with hip-hop/afro beats, an high level of intensity is duaranteed. Currently busy in the studio writing, Connie’s deeply personal songwriting and unique brand of London soul looks set to mark her as one of the most important new voices of 2016.